I have to do this point and make it over – the central banks are still important and perhaps more than ever. Those of us who have been cautious in the markets have rightly said and again said in this two-month return that prices have begun to reflect a whole lot of potential good news – from a successful solution to the commercial dossier to Chinese stimulus to a Brexit solution . Since the beginning of January, the Fed official after the Fed official has come out and told investors "we hear you." 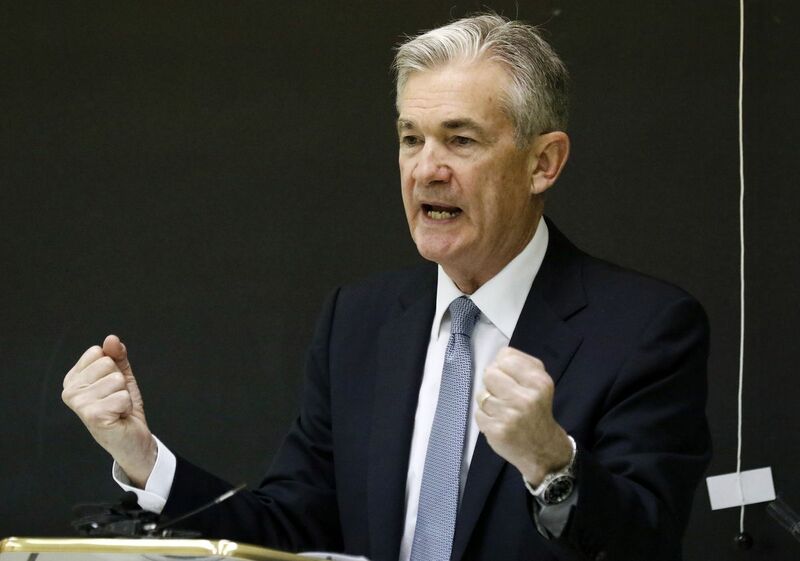 Back in December, when US Federal Reserve Chairman Jerome Powell stepped into the market flow and threatened two more increases and the continued sale of the Treasury, the sharp slide that quickly emerged, the message of Mr. Market to the Fed due to "buddy you are tone deaf." 1; he did not waste time relaxing. And then we have to admit that although the markets have priced some good news on different fronts (and perhaps did so early), there is a reality to be accepted, which is that this market move has taken place in the midst of a very bad set of inbound economic data and a wave of downgrades to earnings prospects. But even with the profit challenge challenged, the interest rate that investors use to discount future cash flows has also come down and it is a very strong positive impact on equity values, clean and simple. The markets believed in December that the Fed was at the bottom of making a major political mistake – and the central bank withdrew. The end of the story. From my lens, the Fed has already overdone and recession risks this year are elevated and rising. Only history will be the leader of whether the decline has already been priced during the downturn in last year's fourth quarter; I would not necessarily rule out a retest of these downsides. But what's important is that the Fed won't allow any further steep correction beyond that if it can. Mr. Powell has shown his hand when he feels he needs to put investors' minds at ease – and this is in December downs. The Fed responded to these lows by making a 180-degree shift in tone and making sure it won't be just the tone that changes in the next corrective market phase, but bets itself. So if there is a conviction I have, that is that front-end rates and bond yields of all maturities on the curve melt for our eyes over the next 12 to 24 months. This is clearly due to decent returns on the fixed income market (bond prices and dividends moving the other way around), but it should also be a solid foundation for high quality, non-cyclical yield-based stocks. North American finances are the first to come to mind, and it is from the resident bear.